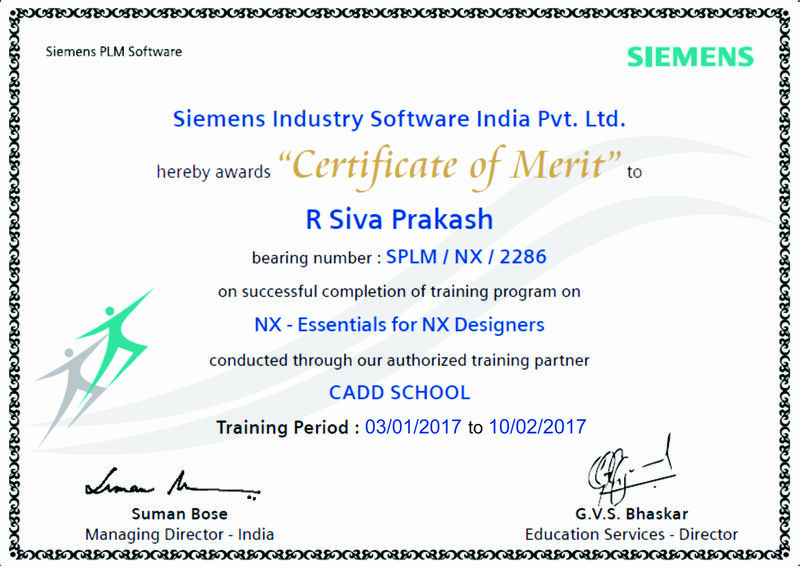 CADD SCHOOL is a best catia training centre in Chennai, India. 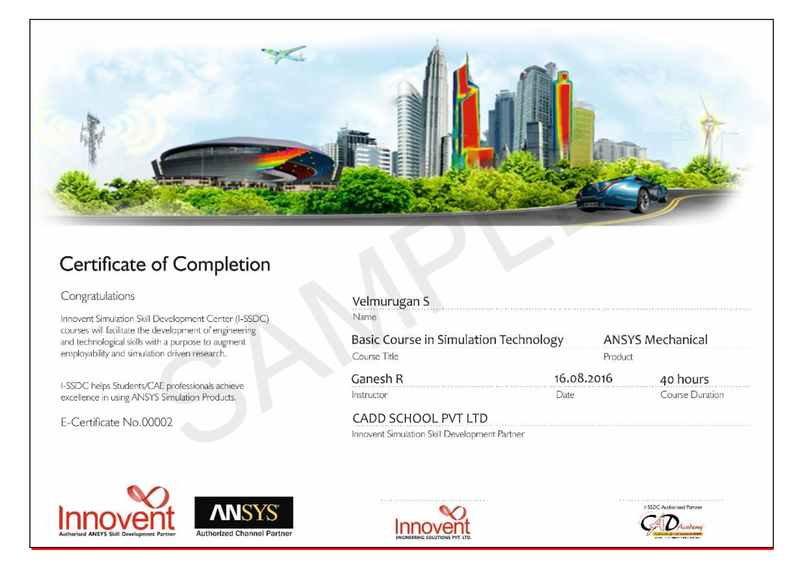 CADD SCHOOL providing component basedcatia training centre in Chennai, India. 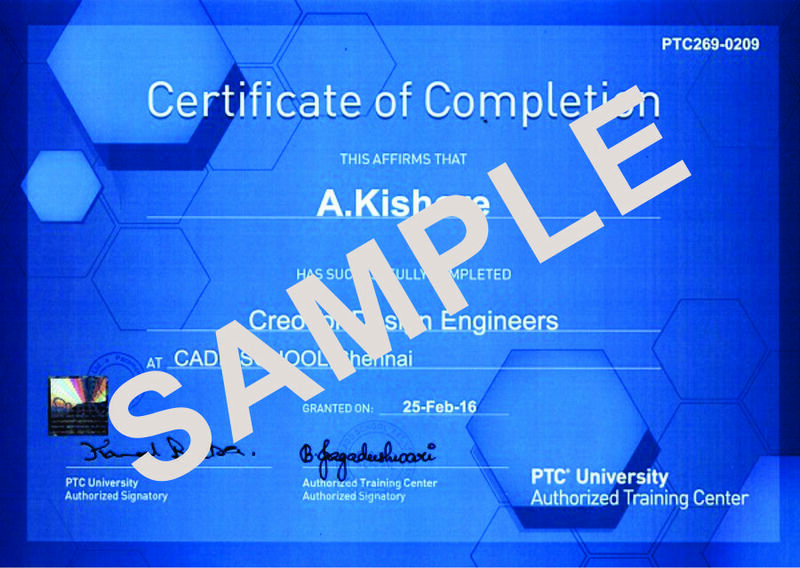 CADD SCHOOL trainers are well professional and training in Chennai, India. CATIA provides a wide range of applications for tooling design, for both generic tooling and mold & die.Catiaprovides easy to use solutions tailored to the needs of small and medium sized enterprises as well as large industrial corporations in all industries. 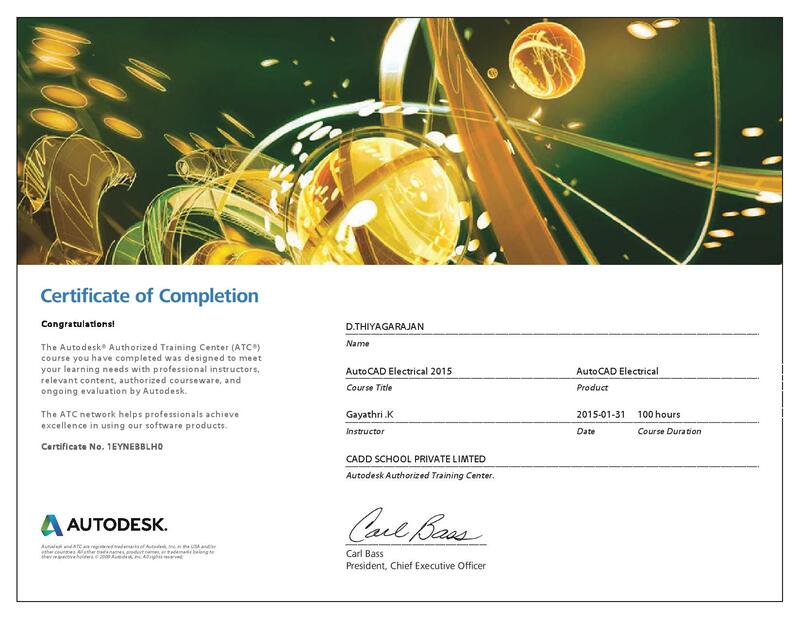 More than 80,000 customers around the world have already used catia to gain a competitive advantage.